With Marco Silva under increasing pressure at Everton following a run of 10 defeats from 16 games, Danny Murphy got Blues fans talking when he suggested Jose Mourinho as a possible replacement. 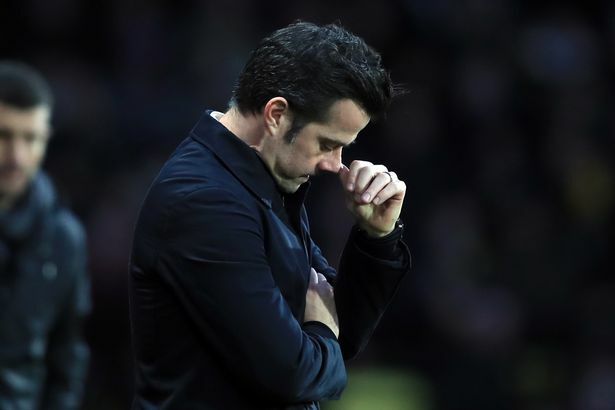 Mourinho has been out of work since leaving Manchester United back in December, while Silva has faced further backlash from Blues fans after giving his players an extended break during their 17-day gap without a game after Everton 's defeat to Watford in their last outing. While Murphy is not expecting Silva to leave the Blues just yet, he thinks he could end up replaced by his compatriot further down the line. "I don’t think it’s that crazy a thought due to the financial clout they’ve got," Murphy said on talkSPORT . "I think it’s a delicate one when you start at Everton you want to give a manager a chance. "I don’t know if all Evertonians would go for that as he is a certain type, Mourinho is very Marmite and could be an expensive risk. “He has won stuff, he has got good contacts with agents and players, but I think maybe not yet. "It’s one of those where it could happen down the line, I know there’s always a risk he could take another job but yeah I don’t think it’s crazy. “If Everton are looking bigger and want to compete why not get a manager who has competed." Murphy's suggestion certainly prompted a mixed response from Evertonians with some Blues fans thinking Mourinho could be a brilliant appointment at Goodison Park. Interesting possibility but it would be considered a real gamble. Could he provide the motivation to stimulate a crestfallen squad but I am sure that he has the experience but has he got the heart and desire to take Everton to a much higher level, especially with the new stadium. That would be the best news we’ve ever had!! I may be in the minority but I&#39;d love it if we got Mourinho. Proven winner don&#39;t see why people wouldn&#39;t give him a shot? Yes! Yes! Yes! Why?? He’s a winner. However, other fans were put off by his record in recent years despite his continued ability to win trophies. HE HAS A TOXIC PERSONALITY AND HIS COACHING METHODS HAVE GONE BACKWARDS ALL HE DOES IS BLAME THE PLAYERS WHICH TURNS THEM AGAINST HIM! Has he ever shown he can turn a crap team around? Ignoring his blatant disregard for team morale and man management, he only did well at clubs with word class players, or at the very least, with the strongest players in the league. Mourinho 10yr ago yes, today&#39;s Mourinho no chance. Haha he destroys clubs 3 years a clip. Do Everton need more dysfunction? Dont want him, just look what he did to Utd.!!!!!! 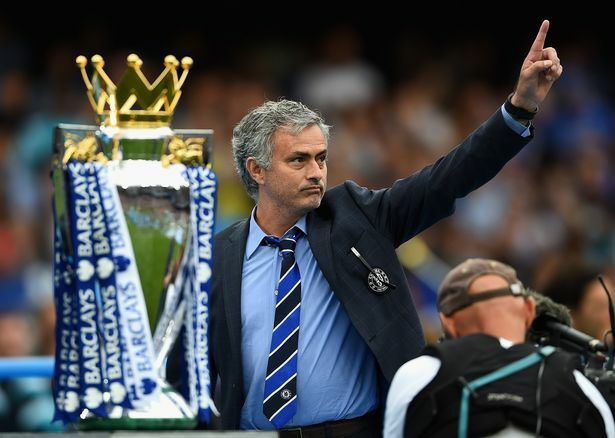 We&#39;ve only ever seen The Special One be especially estranging of players and staff in the PL. For a trained sports psychologist he certainly knows how to crush egos and lose a dressing room. No thanks. No! We need a manager who will understand EFC and bring a feel good, positive attitude. 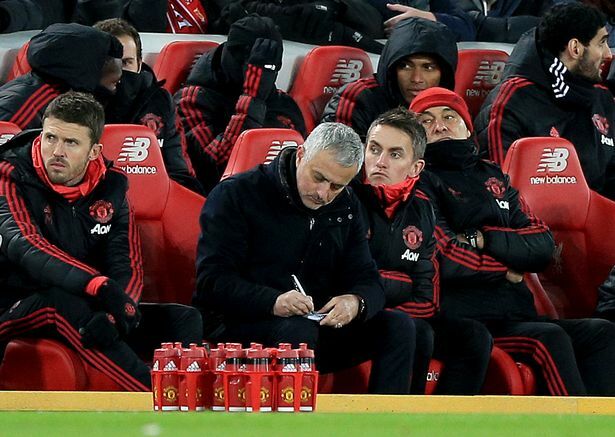 At MUFC, we saw a dour, moody, negative Mourinho. We can&#39;t afford to add that to our other problems. And finally there were fans who just couldn't see him at Goodison Park regardless. Wrong man for our club !!!! Don’t want him. Don’t particularly want Silva either. Truth is though there is not any appealing alternatives out there. Tough one ‍♂️.